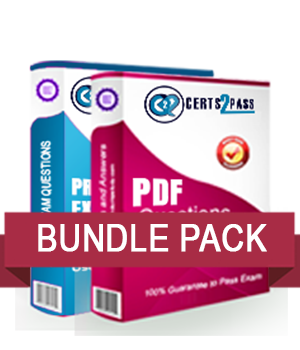 Avail the updated and actual exam Questions in the bundle-pack to efficiently pass the F5 Networks Certification exam on the first attempt. We offer F5 Networks exam questions in 2 formats, which can easily be accessed on your digital devices. You may also try the free demo of our product before purchase.